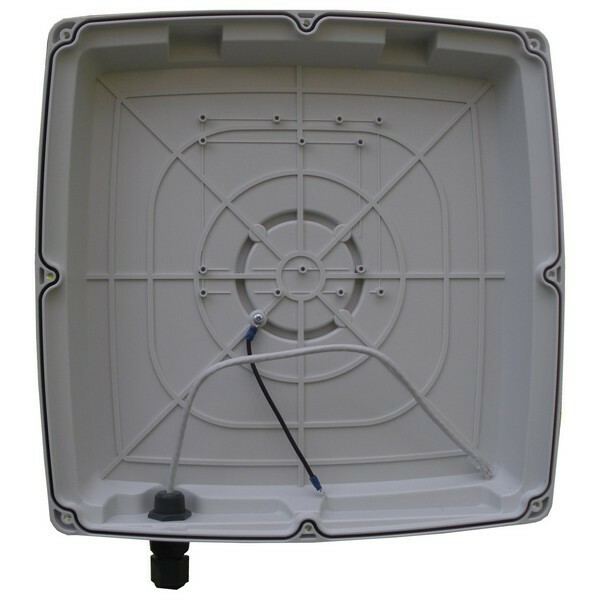 Antenna with multipurpose enclosure working in 2.4 GHz band with two independent directional panel antennas with 14 dBi gain with vertical and horizontal polarization. It is the ideal solution for MIMO and Nstreme dual configuration. The range includes weatherproof outdoor enclosure with panel antenna and enough compartment for RouterBoard or any other electronic equipment. 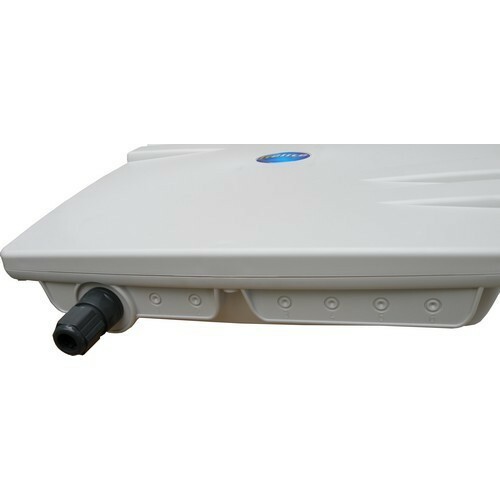 Enclosure is furnished with special RJ-45 waterproof ethernet connector with an easy connection to Internet Network and PoE. Perfectly designed for operation under severe weather conditions. Proper materials allow operation in the salty water environment without corrosion. High quality construction of pole mounting elements guarantee easy elevation and easy tilt down as well as rock-stable operation. 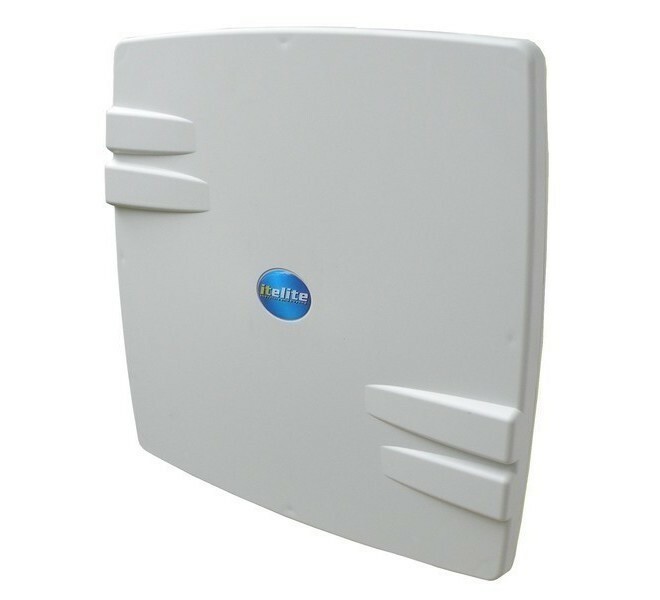 It can be used as customer premise equipment and also as a base stations. 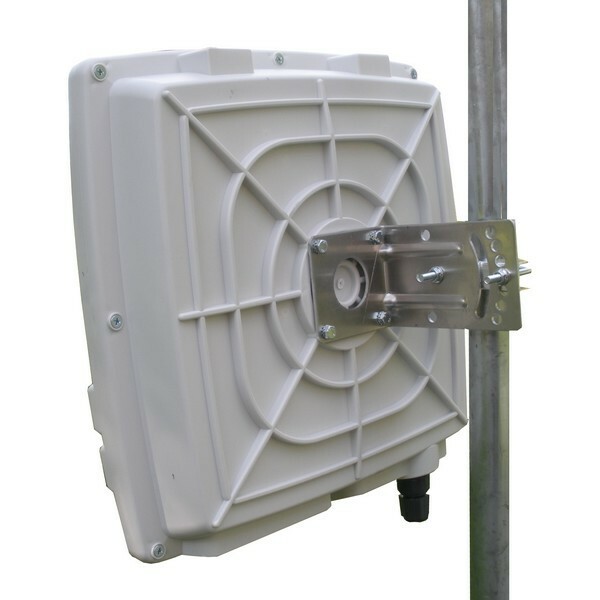 Inside the enclosure there are suitable posts for all Mikrotik Routerboards, mounting for Ubiquiti Rocket and for other radios.